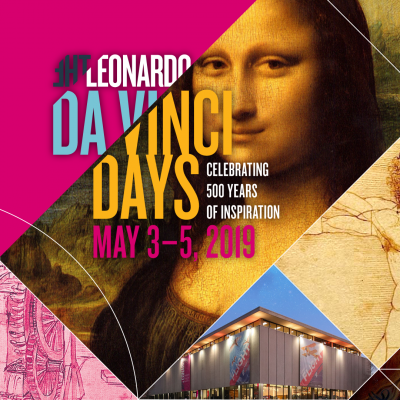 Join us for the 500th anniversary of the Renaissance artist, engineer, and scientist, Leonardo da Vinci! Celebrate our namesake with us and enjoy a weekend of special all-ages activities dedicated to Leonardo. Activities include, reconstructing da Vinci models, crest flags, city design competition, paint making and much more. 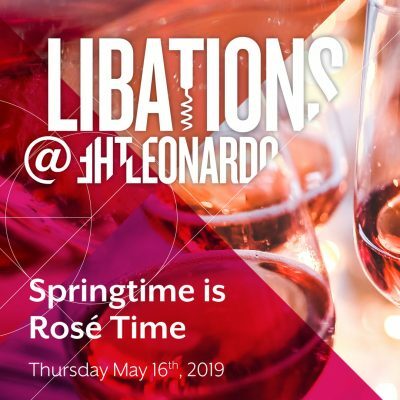 Click the web link to RSVP and get the latest updates for program schedule and additional special event tickets.